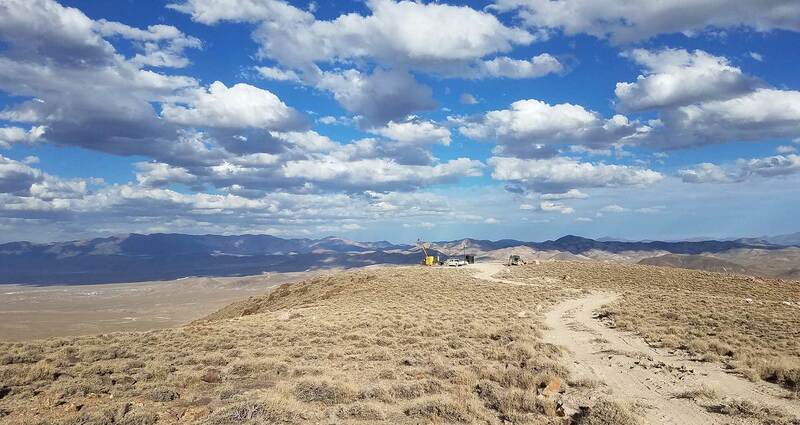 Patriot Gold Corp. (OTCBB: PGOL) today announced the acquisition of 41 new claims totaling 820 acres at its Moss Mine Gold Project located 10 miles east of Bullhead City, Arizona and approximately 70 miles southeast of Las Vegas, Nevada. The Company's Moss Mine Gold Project now covers more than 1600 acres, and is believed by management to be the largest reported gold resource in the State of Arizona. The claims are located immediately west and north of the original Patriot claim block. The claims were staked after identification of three gold bearing vein systems not related to the Moss Mine vein. Geologic mapping and geochemical sampling has been initiated on these new targets as well as the western extension of the Moss Mine vein. It is believed by management that this program will identify new drilling targets that may further expand the current resource at Moss. On January 27, 2010 Patriot announced a drill indicated gold-silver resource of 20.8 million tons grading 0.028 oz/ton gold equivalent for a total of 591,750 ounces (gold equivalent).